About 500 samples up my personal collection, which I achieved in over 15 years of collector. 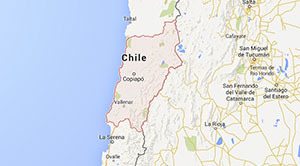 The collection includes minerals of various sizes, colors, shapes, Chileans and the rest of the world, which one day will be part of a museum dedicated to the community in the coastal town of Caldera, about 70 kilometers from the city of Copiapo. Personal Collection About 500 samples make my personal collection, which have gotten in more than 15 years of collecting. 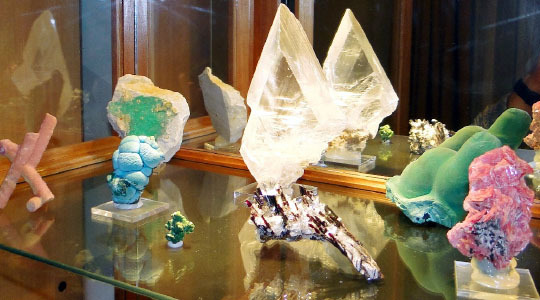 The collection includes minerals of various sizes, colors, shapes, Chileans and the rest of the world, which one day will be part of a museum dedicated to the community in the coastal town of Caldera, about 70 kilometers from the city of Copiapó.